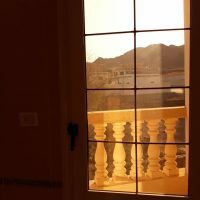 Unique apartment in prime location in dahab.direct sea view. 70 m2 . Fully finished.well decorated. This Ad has been viewed 175 times and got 1 reply.